Part of Brent Council’s plans to revamp local schools, the Alperton Academy will be consolidated. 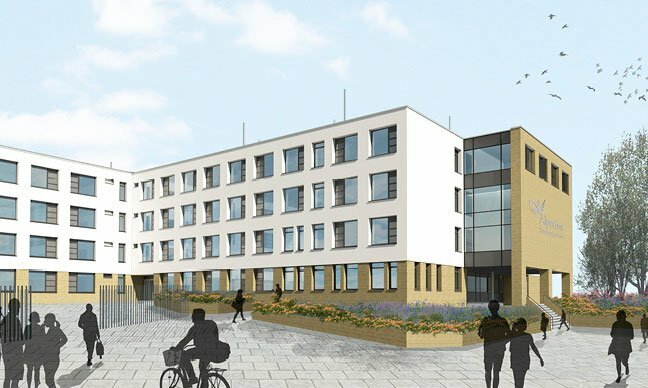 The plans will increase pupil numbers to 1,700, providing secondary education as well as a sixth form. The outside of the building will be clad in insulated render over a buff-brick base. This is a project designed to reduce the carbon footprint of the school and improve the educational possibilities available for students. 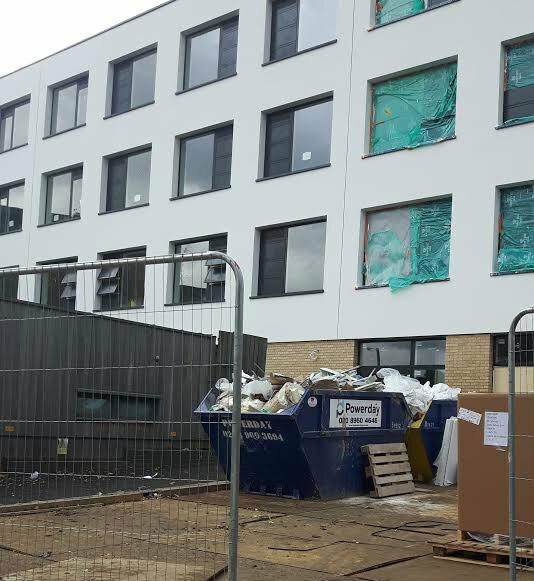 Assisting with the removal and disposal of all manner of construction waste, at Powerday we’ve been helping Kier to complete the project by the expected date of Winter 2017.